Realism in a time of Expressionism: August Sander — diane powers *•✿. Denying tonality as a principle, without formality to replace it. Expressionism. A world phenomena of artists who would go beyond natural appearances to put forward the inner meaning. Expressing elemental feelings rather than a description of the visible world. 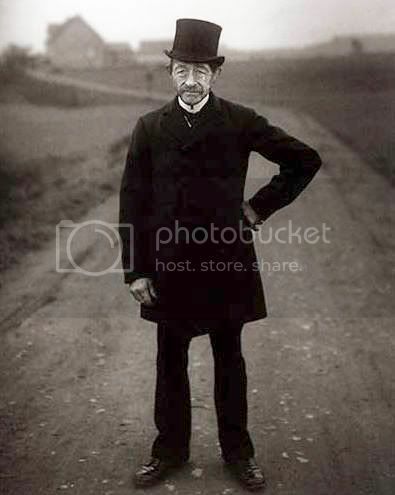 In contrast to these ideals August Sander who lived from 1876 to 1964 would remain a realist. A portraitist in a time of artistic coercion, documenting every day German life during great tyranny. Many plates were destroyed under Nazi regime for failing to portray Aryan sensibilities. Some precious negatives and plates would be saved after the war. Therefore, looking at the faces that remain, perhaps one can see beyond the posed figures and into the expression of a climate less conducive of emotion. When you look into this stunning gelatin silver print you see a young man posing who perhaps, given the way in which he is dressed could be of some social standing. The look in his eyes tell the infinite story. Sander held a heartfelt fascination with circus people. As one historian puts it, " a suggestive, almost tantalizing narrative unfolds: of freedom and confinement, security and danger, things visible and hidden." Facial language in a Sander portrait is not only hypnotic it poses a tale of reflection. August Sander would go on to influence artists such as, Edward Steichen and Diane Arbus. A collection of August Sander's works can be found in a permanent exhibit at the Getty Center in Los Angeles, California. I originally wrote this for Imeem.